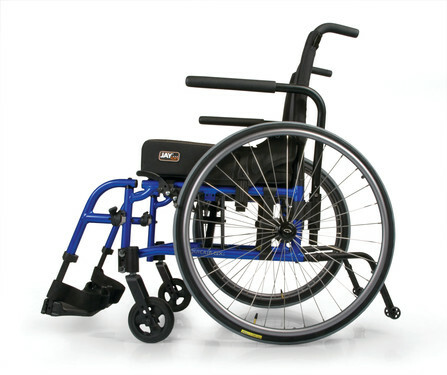 The Quickie® QX and QXi® are durable, low-maintenance wheelchair frames that are perfect for the person looking for simplicity, longevity, and Quickie's most popular options at the right price. 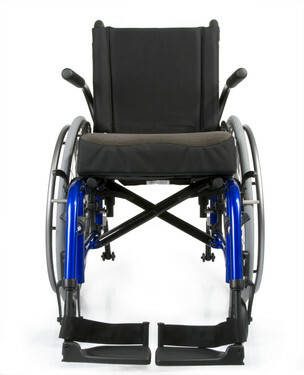 Wheelchair Weight QXi: 28.8 lbs. User Weight Capacity QXi / QX: 265 lbs. 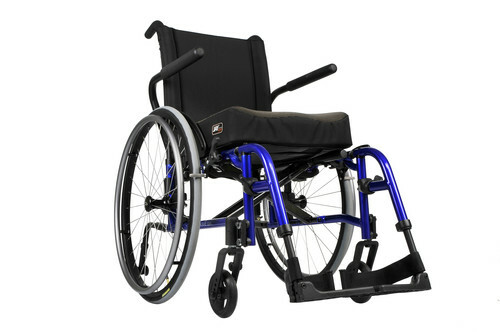 QXi / QX - 21"/22" wide or deep only: 300 lbs. Center of Gravity (COG) Adjustment QXi: 1" to 3"